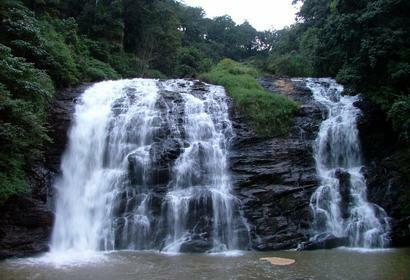 Vaideki Falls is a waterfall situated in the outskirts of Coimbatore city about 35 km (22 mi) from Coimbatore. The nearest village is Narasipuram. This waterfall used to be called "Tholayira Murthi Kandi", in Tamil Tholayiram stands for the number nine hundred, word Murthy has several interpretations, one is The Lord, another means Manifestation. Kandi is the word for (water)fall. 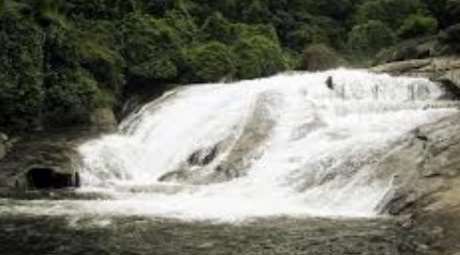 The waterfall derives the present name after the movie "Vaithegi Kathirunthal" by director R. Sundarrajan. 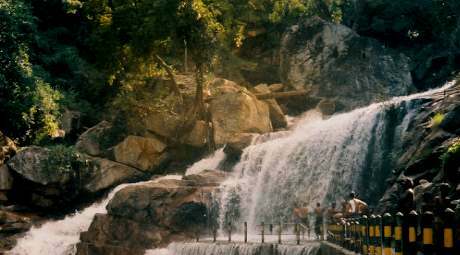 The location is now a popular tourist spot in the City of Coimbatore. 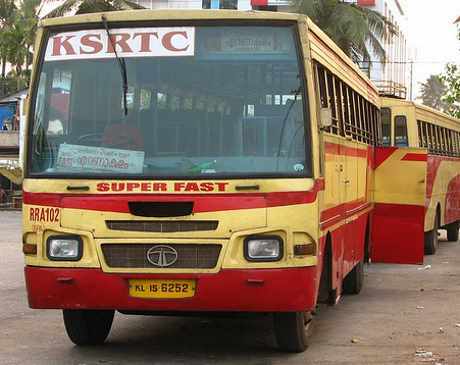 It is not well connected to transport facilities. Nowadays visitors are not allowed in order to protect wildlife which is abundant in that area. 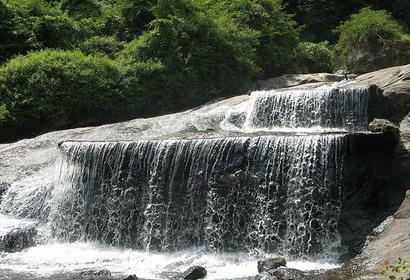 This falls is located near Narasipuram village near Thondamuthur, Coimbatore. 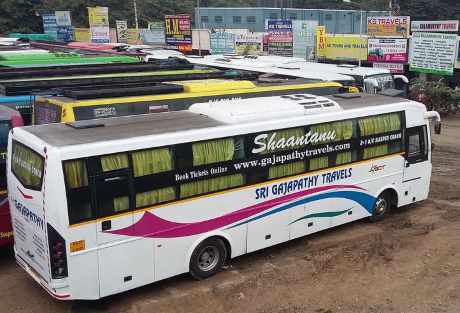 There is direct bus from Coimbatore Bus Stand to Narasipuram (1hr drive). From Narasipuram you need walk a couple of kms to reach this Vaidehi falls. Vaidehi Falls comes under the forest jurisdiction and hence proper permission is to be sought from the concerned authorities before entering this area. Since there are plenty of wild animals, it is advised that visitors take the assistance of forest guards and go along with them for safe passage and return. It involves quite a distance of walking inside the jungle in order to reach this beautiful place of interest. 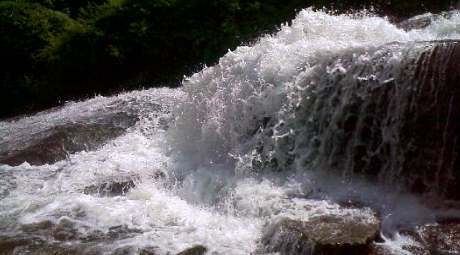 The falls is very beautiful and has a naturally formed slope. Topslip is located at 2554 Feet (774 Meter) above sea level on the Anamalai mountain range. 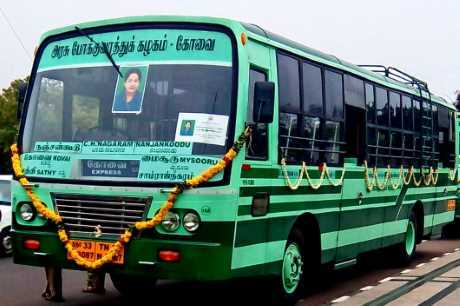 Distance between Coimbatore and Topslip is 61 KM that is 38.4 miles. 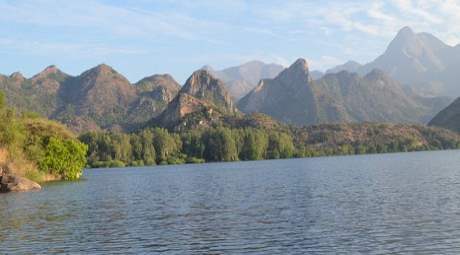 It is popularly known as Anamalai Hills. It is a small place in Anaimalai Tiger Reserve and Wildlife Sanctuary that lies in the Coimbatore District of Tamilnadu at the southern part of the Nilgiri Biosphere Reserve. 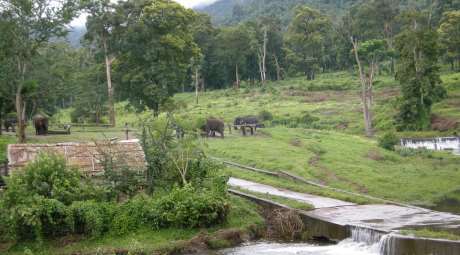 Separated from the Nilgiri Hills by the Palghat Gap on the north, the Park is contiguous to the Parambikulam Wildlife Sanctuary (Kerala) to its west and to the Eravikulam National Park (Kerala) and Chinnar Wild life sanctuary. Topslip is about 37 km from Pollachi, the nearest town, and 9 km from the village of Sethumadai, Topslip can be reached by the only in road travels. 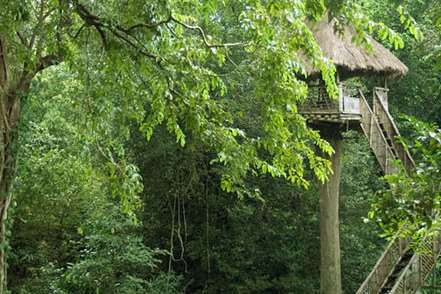 In Topslip the vacation can be enjoyed by staying at Tree Hut, Elephant raid, Forest tracking and enjoy in watching all kind of wild animals and beauty full birds. 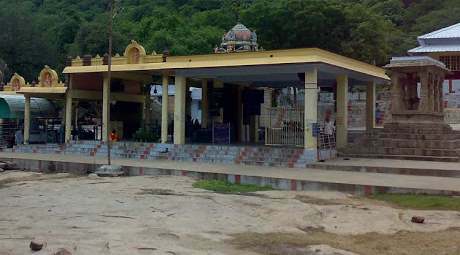 Siruvani, Coimbatore, Tamil Nadu 641114, India. 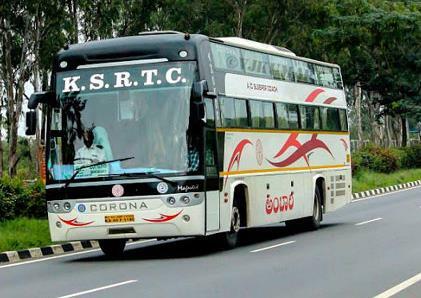 A popular tourist draw, Kovai Kutralam come under the Siruvani mountain range in Coimbatore. Located on the Western Ghats, the cascading waterfalls form a picture perfect backdrop for spending some wonderful time with your loved ones in nature's lap. It is located on the western ghat mountain range that lies to the west of this city at a distance of about 35 kms from Coimbatore. The siruvani dam is just above this water fall and this place is under the control of forest department. Permission has to be sought from them to visit this Kovai Kutralam Falls. Limited bus service is available from the city and this area is out of bounds after 5 pm.